Enjoy a fundraiser free Sunday! Thanks to the generosity of WEMU's community champions and everyone who has given so far, WEMU reached the first $100,000 of our $200,000 pledge drive goal yesterday afternoon. As promised, today is pledge drive free -- no interruptions, just the wonderful Sunday programs you look forward to every week. Every program you hear on the weekend is supported 100% by donor contributions. But....we're not finished yet. Tomorrow at 6:00 a.m. the pledge drive starts back up with David Fair and his special guests, Ann Arbor DDA Director, Susan Pollay, and 52nd District State Representative, Gretchen Driskell, asking you to help get us to the next $100,000 to reach our overall goal of $200,000 by Thursday, April 23. You can get a jump on that by making your gift now. Thanks for supporting community public radio. Enjoy your fundraiser free Sunday! Update: You did it! 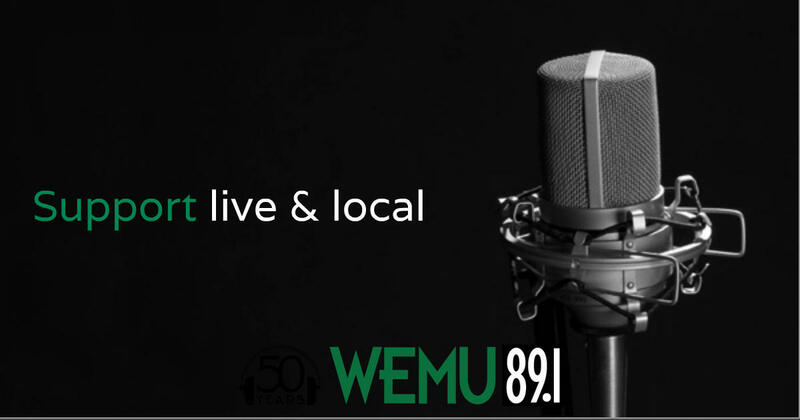 Thanks for getting WEMU to the halfway point of the pledge drive goal. We'll go pledge free for the rest of the weekend so you can enjoy your programming uniterrupted. We'll pick back up Monday to finish raising the remaining $100,000. It's Saturday morning, the third day of WEMU's spring on-air pledge drive and we have just under $12,000 to go to get to $100,000. When we get there, we will stop fundraising until Monday morning. You can enjoy all of your favorite WEMU weekend music programs uninterrupted. It's in your hands. YOU can halt the pledge drive by making your gift right now.Just call 888.299.8910 or click here to give right now. To all of you who have already made a pledge or contributed to the $50,000 community challenge, we thank you. For those who haven't, now is your chance. Your gift today could mean no pledge drive tomorrow. Remember, as soon as we reach the first $100,000 of our $200,000 goal, we will stop fundraising until Monday morning. It can be sooner or it can be later. But it will only happen when you make your spring pledge to WEMU right now. 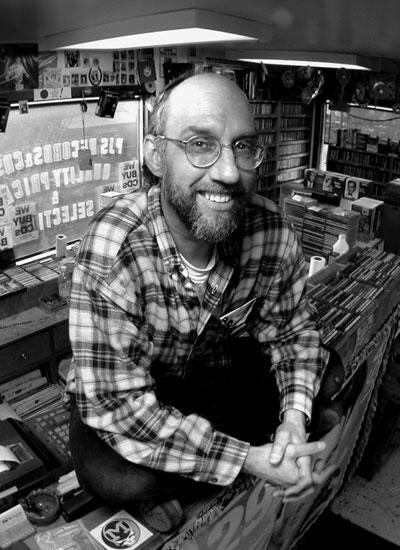 In advance of Record Store day, Mlive chats with PJs Used Records and CDs co-owner Marc S. Taras (and host of Cuban Fantasy) on starting a record collection.